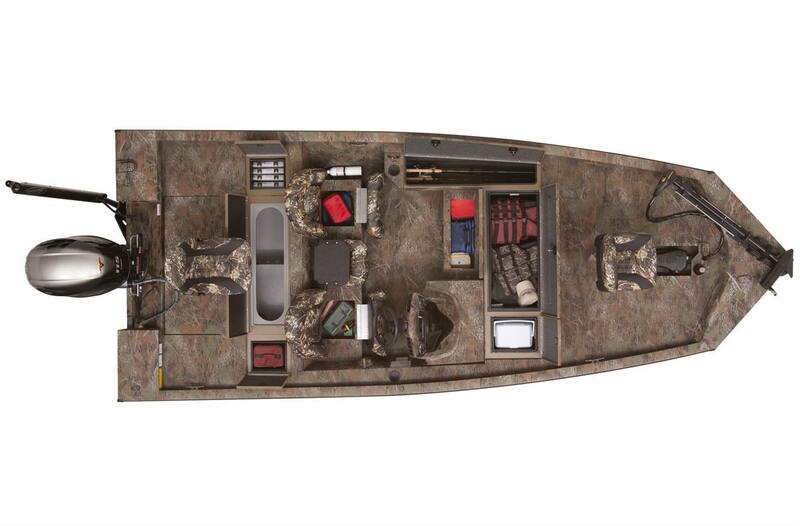 The Sportsman 1810 has all the fishing necessities, including deck space, storage and layout to impress anglers everywhere. 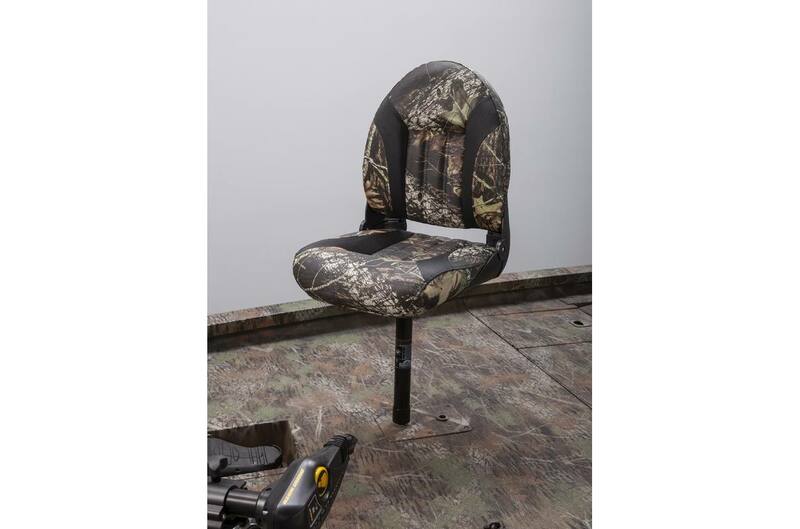 With hydraulic steering, Lowrance® electronics, Minn Kota® trolling motor, and a three-bank battery charger all as standard equipment, the Sportsman 18 is outfitted for fishing success. 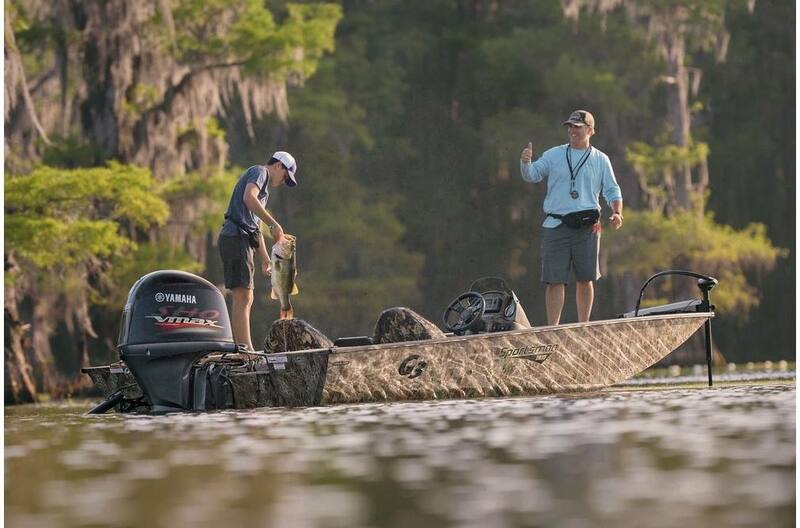 This is one boat that exceeds expectations from the start, as it hits the "sweet spot" in length at an impressive 18'10". 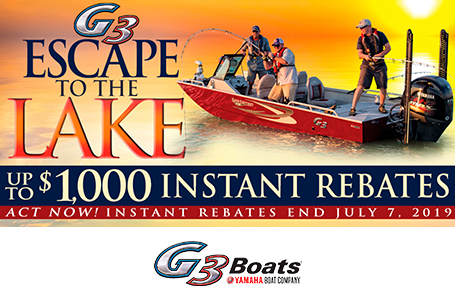 Pair this ideal hull with a Yamaha VF115 SHO motor, and you have a first class combination of power and performance. 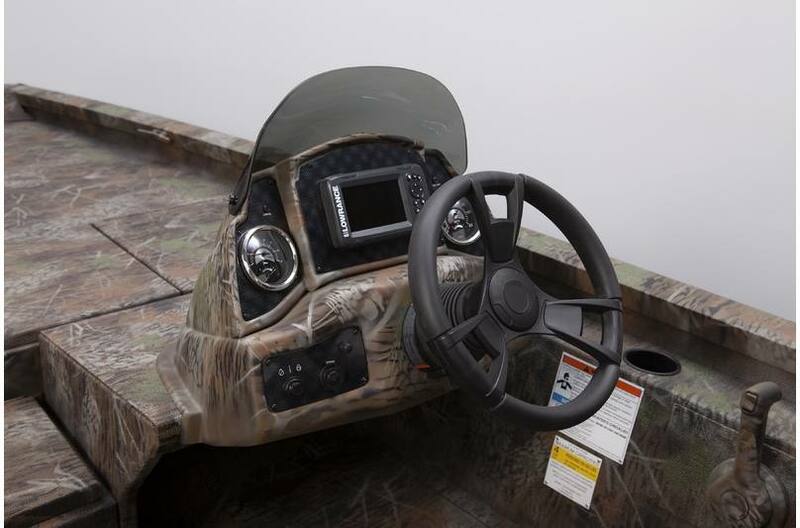 The stylish command center provides quality Faria® gauges, in-dash Lowrance® Hook2-5X GPS and Yamaha controls. 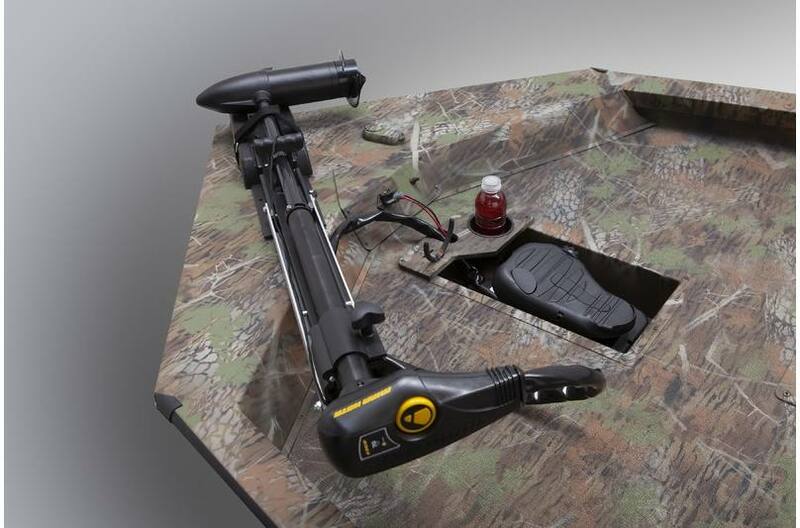 Minn Kota® Edge® 70, 24 volt trolling motor is standard. Boat Length: 18 ft. 10 in. 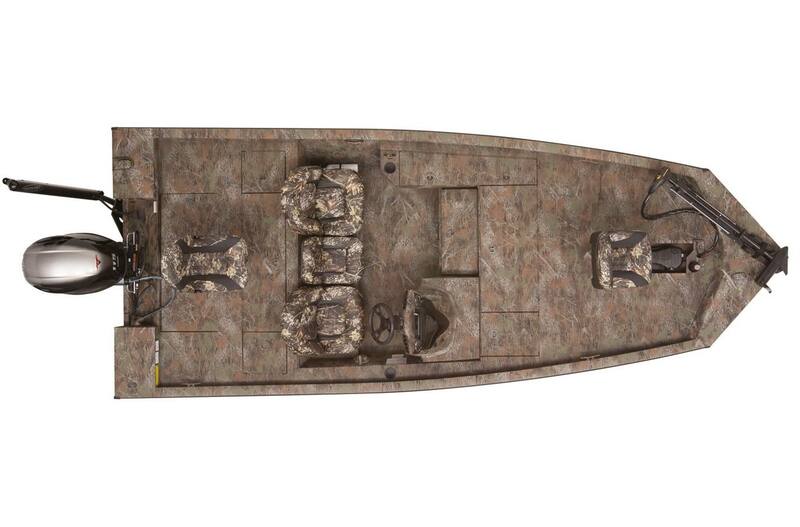 Dry Hull Weight: 1190 lb. Max Weight Cap: 1250 lb.